A basement flood, pipe leak or other water disaster can happen quickly, and without warning. That’s why when you call us for emergency assistance, we act right away. 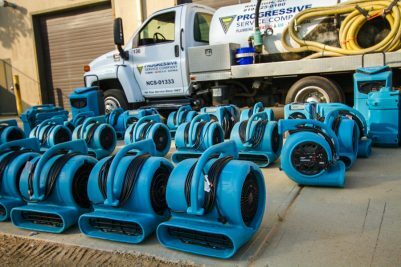 We’re standing by day and night with a team of professional water damage experts who can be at your Raleigh home or office in 60 minutes or less. When disaster strikes, you must act quickly. 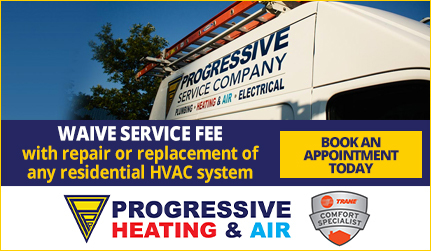 For an immediate response from Raleigh’s most trusted name in home improvement services, call Progressive Service Company. We have a one-hour response time for properties within a 30 mile radius of downtown Raleigh, and we immediately begin the water extraction process to prevent long-term damage. We have been in this community for over thirty years and the number one reason is our unmatched commitment to exceptional customer service. We treat your home or business as our own and take every step to ensure your clean-up is as quick and convenient as possible. Don’t wait for a water emergency to cause further damage to your property, call Progressive today. We hold a unique position within the Raleigh-Durham area. We know the people that live here and businesses that depend on keeping their doors open. Our fleet of over 120 trucks is always on standby, waiting to respond to your emergency service call. 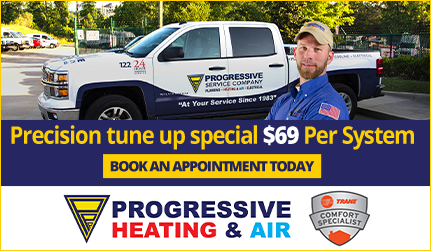 When you trust Progressive, you trust the best. 24/7 Emergency Service- Day or night, our specialists are ready to help. Immediate Response- We specialize in fast water extraction and drying to minimize damage. Thorough Site Cleaning- We remove water, slime or sludge and sanitize any affected areas. Mold Remediation– We identify any mold growth and remove it immediately. Restoration & Repair- Whether damage is structural or cosmetic, we take all necessary steps to restore your space. Unmatched Customer Service- We pride ourselves in offering prompt, reliable service to every customer. 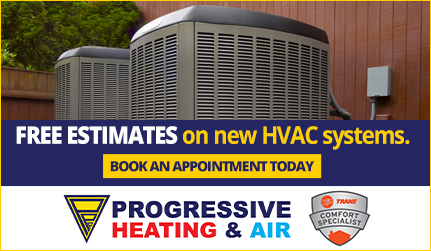 You can trust Progressive to get the job done and make your house feel like home again. Easy Financing– If for any reason your insurance does not cover the full job, we offer great financing options to help keep you within budget. No matter the circumstances of your emergency, we will always treat it as a top priority. We have seen it all, and fixed it all. Call us at our Raleigh office at (919) 325-0180 or our Durham office at (919) 682-4262 to get in touch with us today. You can also complete a brief contact form and a Progressive customer support professional will reach out to you promptly!